A new addition to the family is the best reason for crocheting. The tiny sweaters, booties and blankets make beautiful gifts, keepsakes, and keep baby warm and snuggly. Almost everyone has a cherished blanket crocheted with love just for them, now it’s your turn to crochet a cherished blanket for someone you love. 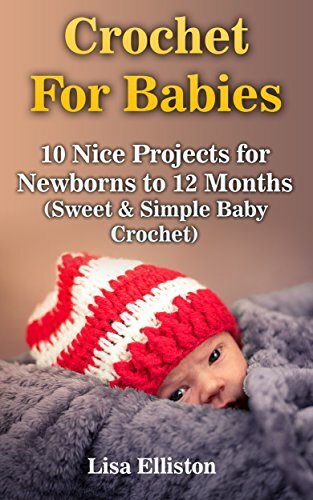 The patterns in this book are a sample of the best crochet baby items available. The patterns are easy and anyone with some crochet knowledge will be able to follow them with ease. If you are not familiar with crochet don’t worry, this book will help familiarize you with the stitches used and the materials you will need.